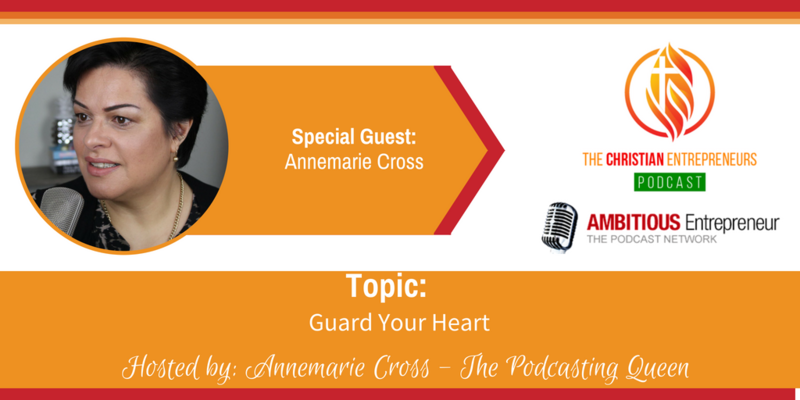 On today’s podcast Annemarie reflects on two Bible verses from Proverbs about the importance of guarding our hearts. As Proverbs 4:23 says: Above all else, guard your heart, for everything you do flows from it. 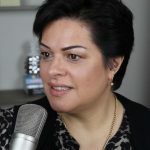 Annemarie discusses some ‘aha’s’ she had this week along with some other verses that will support us in ensuring our hearts DO focus on what matters the most.